Former All-Ireland winning captain Gerald McCarthy was last night confirmed as the new Cork hurling manager for a two year period. His previous involvement with the county was working alongside Canon Michael O'Brien in the early 90's. 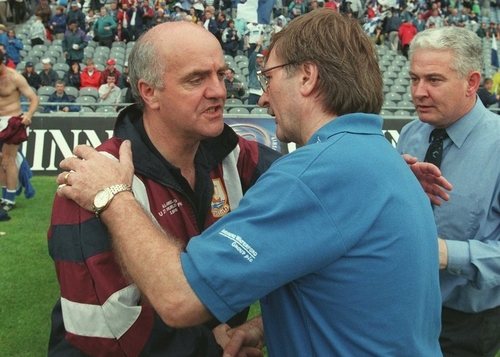 He was also in charge of the Waterford hurlers from 1997 until 2001. As a player, McCarthy won five All Ireland senior medals. McCarthy will choose three selectors, while county champions Erins Own will provide the fourth.